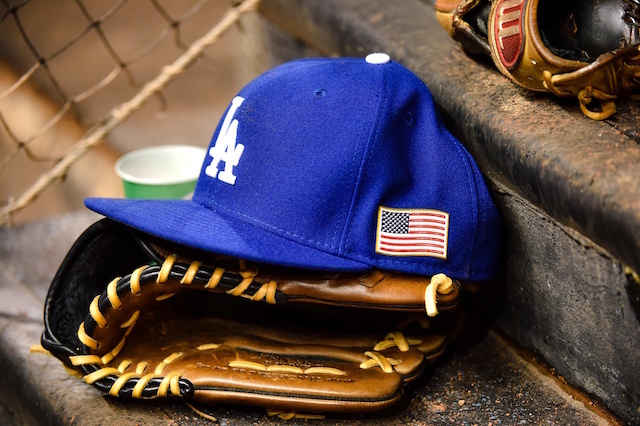 Los Angeles Dodgers president of baseball operations Andrew Friedman has been busy this offseason, as in addition to making a few trades and signings, the club has been linked to a few of the big-name free agents that are still on the board. The most recent free agent the Dodgers have reportedly shown interest in is outfielder A.J. Pollock, who they are very familiar with due to the time he spent with the Arizona Diamondbacks. 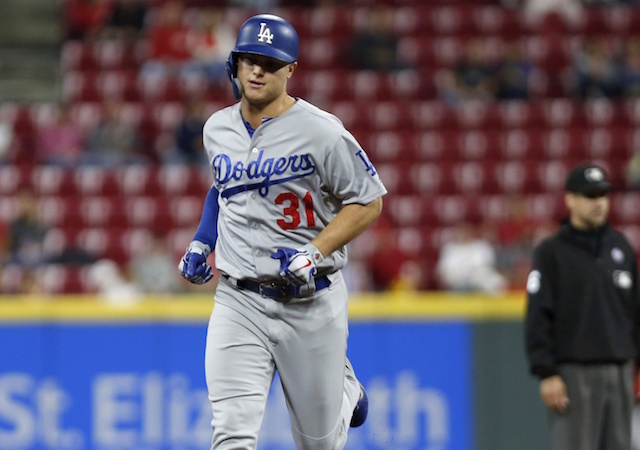 Despite trading both Yasiel Puig and Matt Kemp away, signing Pollock would give the Dodgers a surplus of outfielders with Cody Bellinger, Joc Pederson, Alex Verdugo, Andrew Toles and utilitymen Chris Taylor and Kiké Hernandez all options for the three starting spots. It is unclear what the Dodgers would get in return if they dealt Pederson to the White Sox, but Chicago does have some valuable big league players like first baseman Jose Abreu and reliever Alex Colome, in addition to one of the best farm systems in baseball. Any trade could also be a precursor to another deal for Friedman as the Dodgers have been in discussions for All-Star caliber talents like Corey Kluber and J.T. Realmuto all winter. Pederson is coming off one of the best seasons of his career, hitting .248/.321/.522 with 27 doubles, three triples, 25 home runs and 56 RBI in 148 games (88 starts).